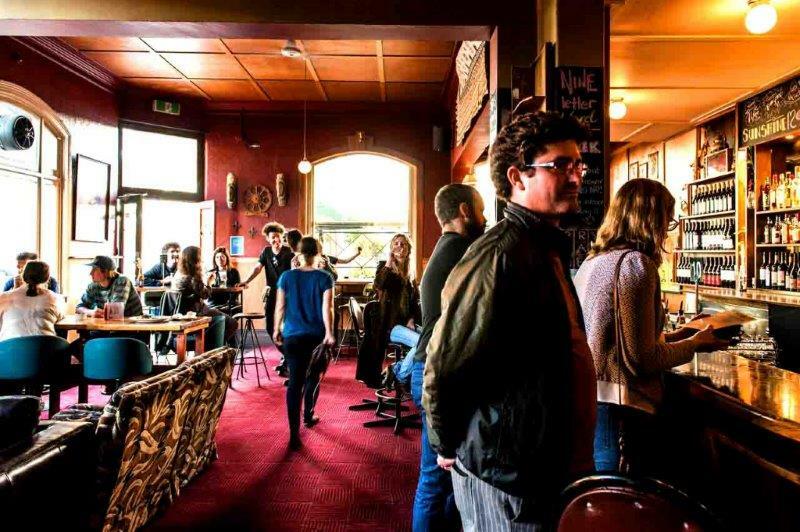 Tucked away in the vibrant back streets of Brunswick, Charles Weston boasts a cosy, local’s pub atmosphere with all the trimmings. 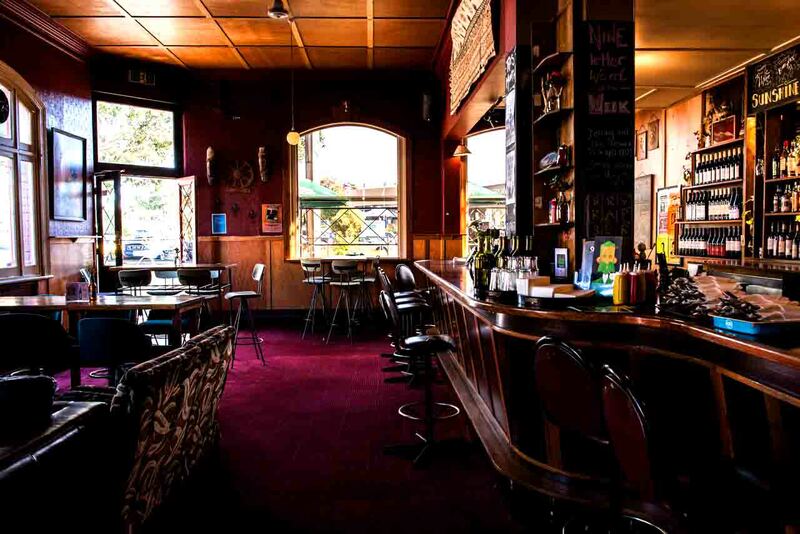 Enjoy quality pub grub, awesome weekly food specials and the best of craft beer on tap seven days a week. 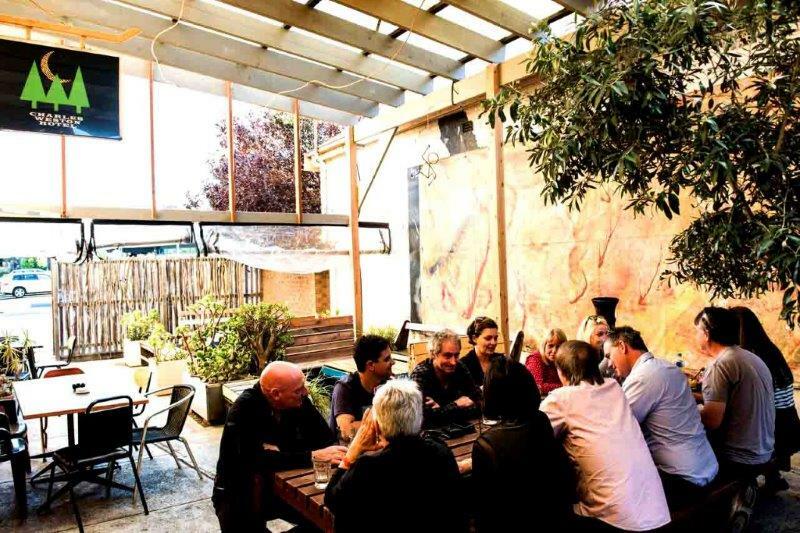 With ample space for a private dinner date, a big birthday bash, or a family dinner, Charles Weston caters for everyone’s needs. 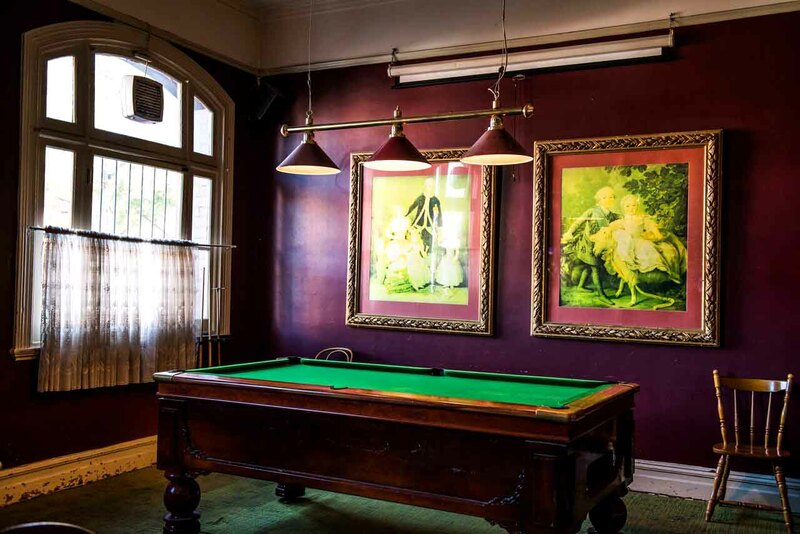 Charles Weston hosts live music from local musicians twice a week, as well as live DJs and an eclectic mix of games and entertainment for everyone. 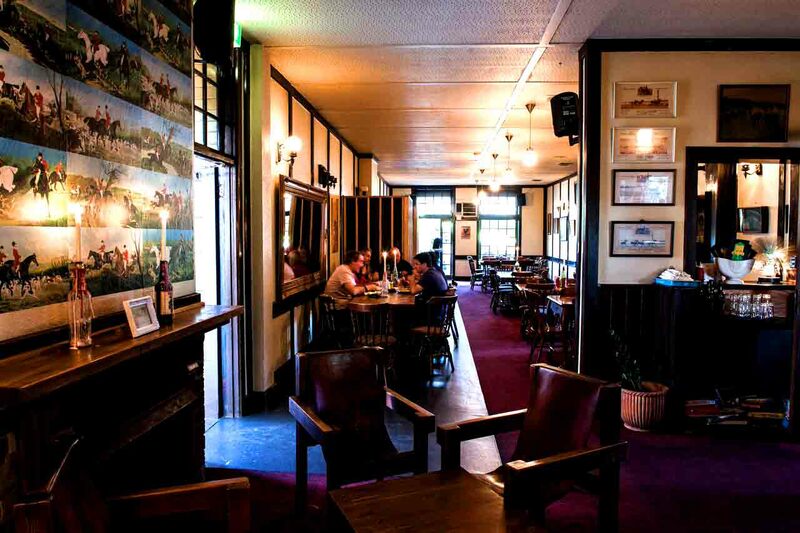 The kitsch main bar packed with old school relics is the perfect place to enjoy an ice cold beer at the bar, or watch the world go by through the enormous front windows. 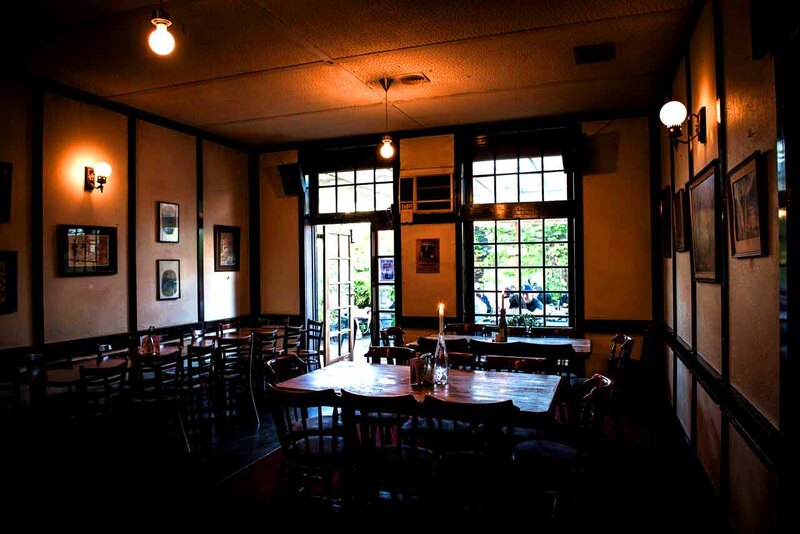 The main areas have both air conditioning for summer, and beautiful open fire places to warm yourself up on those cold, wintery evenings. 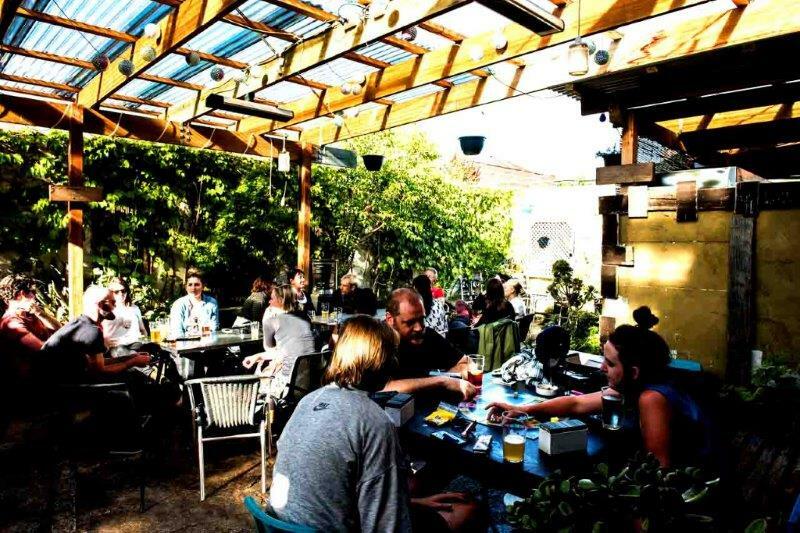 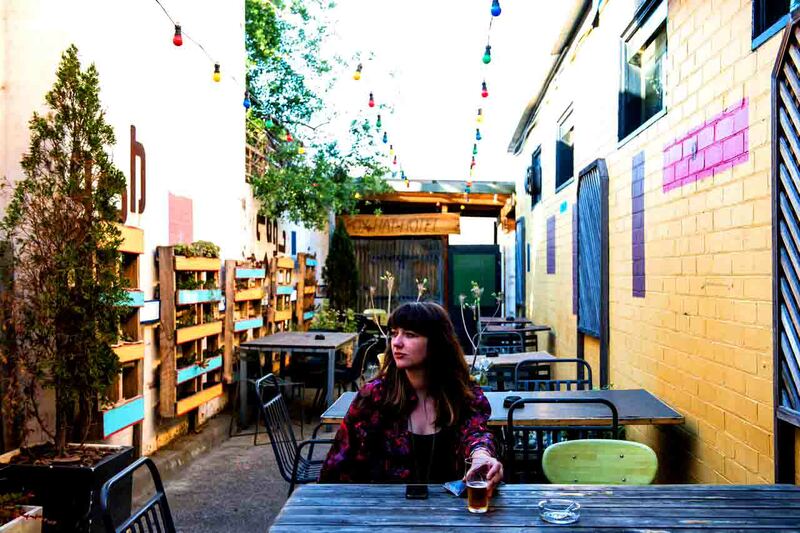 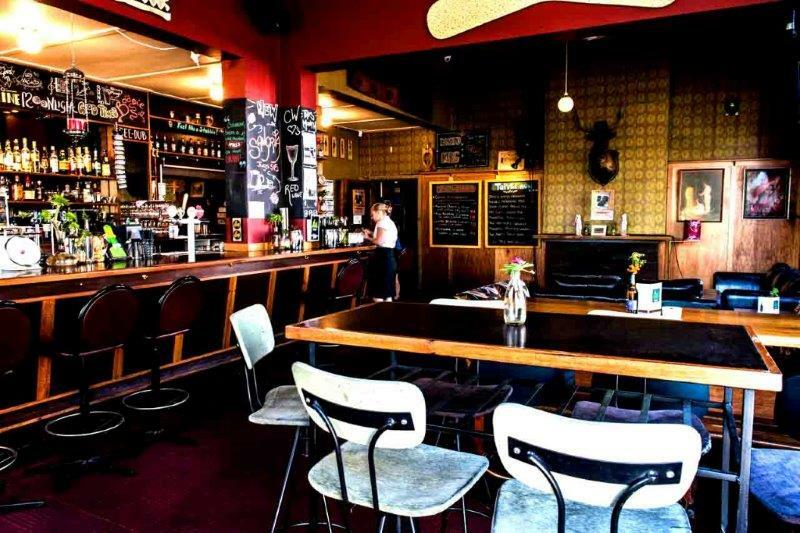 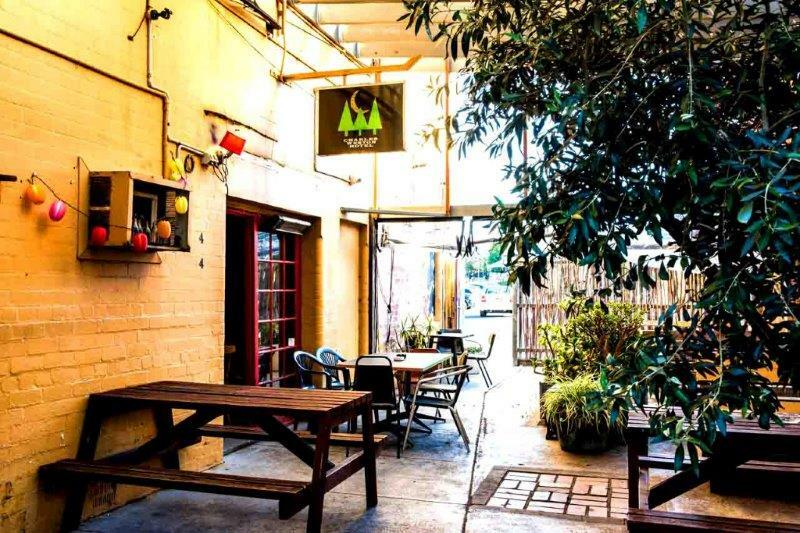 Come and check out Brunswick’s hidden gem of a bar for yourself.